Thirteen alumnae came back to York House on May 12th to participate in our annual Career Day. The day started with a panel discussion in the theatre where alumnae discussed life after high school, university, life challenges, and the roads less travelled. This was followed by break-out sessions in classrooms with the Grade 8-12 students where alums presented on their careers and shared their experiences and career journeys. Every year we have an amazing line up of presenters and this year was no different. Natalee Sinclair MBA from the Class of 2006 is an insurance project manager with Jones Brown inc; Salima Remtulla CFA from the Class of 2000 is a finance executive with international experience directing corporate strategy and building high performance teams, Zoe Alexander ‘02 is a graphic designer working with a tech start up, Taline Arslanyan ‘07, an inside Account Executive at Hootsuite Inc.; Pippa Morgan ’90, is the Executive Vice President, Retail Division of Aritzia, Jasmine Lam ’97 is a GP, a UBC Faculty of Medicine Clinical Instructor and on the Residency Admissions committee, Courtney Lam ’09 is a design assistant with Lululemon, Sarvenaz Amanat ‘97 is a visual artist, works as a museum educator at the Vancouver Art Gallery (2009-present) and is the Director of Gallery1515 in the South Granville gallery district of Vancouver. Nicole Steinbrecher ‘06, a registered nurse who works on an acute medical/surgical ward at Vancouver General Hospital, Rachelle Topham ‘10 is a business development representative who prospects new business for SAP in Vancouver; Robyn Wilson ‘05 is currently the Chief Operations Officer of Venue Kings Ticket Brokers, Inc. in Vancouver and recently named one of BC’s 30 Under 30, Sarah Brayne ‘03 is an Assistant Professor of Sociology at The University of Texas at Austin and Jessica Smith ’10 is a midwifery student at UBC who came back to talk about her gap year experiences along with her sister Amelia ’15. We are very grateful to our alumnae who took the time out of their day to return to YHS and share their stories with our students. 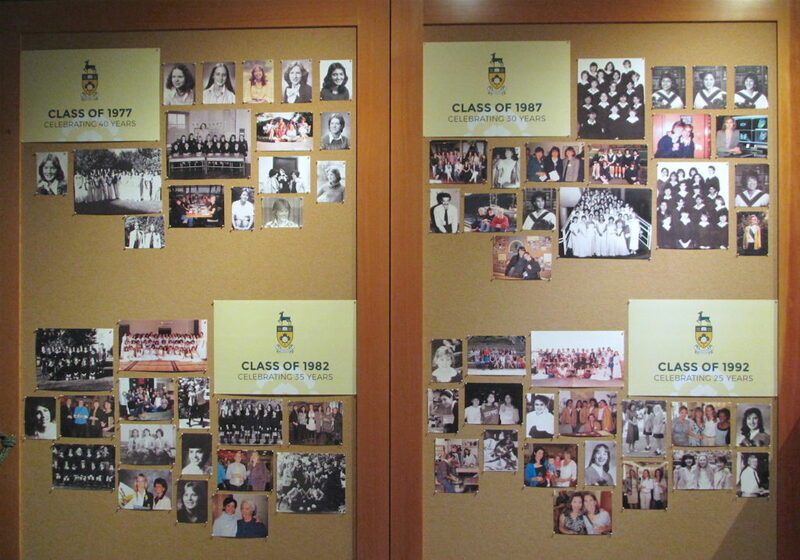 On Saturday May 27th, members of the class of 1987 gathered together to celebrate their 30th reunion. Class reps Anitha (Gondi) Vasireddi and Lisa (Granger) Cunliffe reported, “The evening began with a reception at the Telus Garden Rooftop followed by dinner at Global restaurant. We could not have asked for a more spectacular venue to host our memorable reunion. It was as if time had stood still for everyone as they shared memories, laughs, and stories about each other’s families, lives, and work. 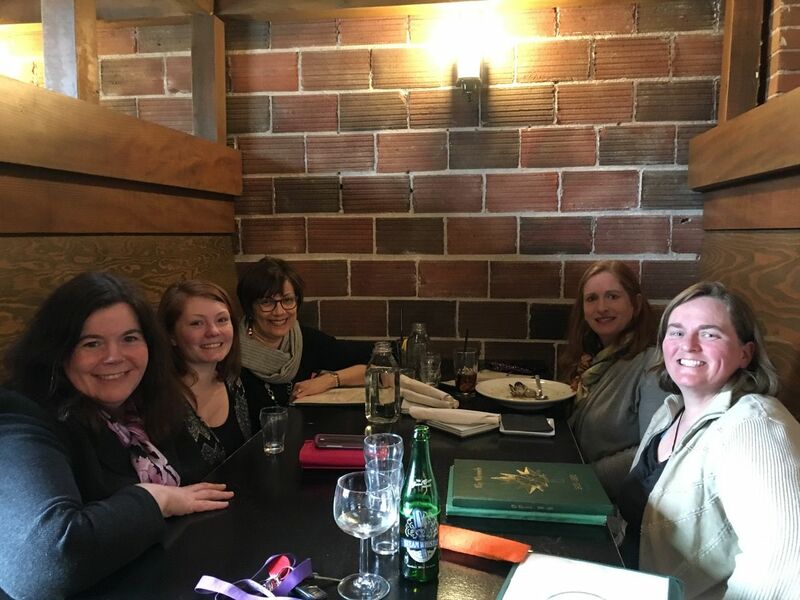 We were all happy that a few of our out of town Yorkies made a great effort to attend our reunion including Michelle (Seattle), Maria (Ontario), Vanessa (Victoria), Suzanne (Kelowna), Rande (Ontario), and Mandy (Houston). 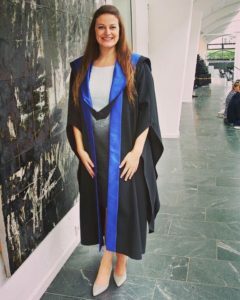 Congratulations to Natalee Sinclair ’06 who has successfully completed her Full-Time Masters in Business Administration (MBA) at Copenhagen Business School (CBS). This comprehensive program emphasizes Leadership, Entrepreneurship, and Sustainability. With a class represented by 22 countries, she placed in the top tier of her class and completed her thesis project addressing a strategic problem faced by a global specialist company in energy management and automation. Upon returning to Vancouver, she has accepted a position as manager for strategic projects with a national insurance brokerage. 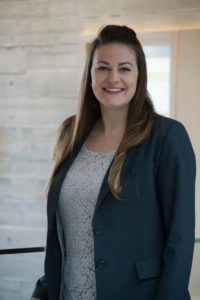 Natalee is currently working as the Project Manager for the Policies and Procedures Manual (PPM) utilizing her 10 years of experience in the Property & Casualty insurance industry and recently acquired MBA toolkit. 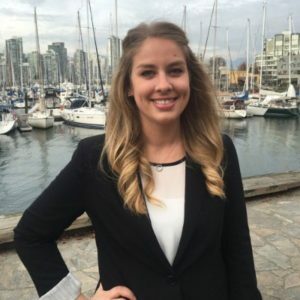 Robyn Wilson ’05 was recently named one of BC Business Magazine’s 30 Under 30. Robyn is currently the Chief Operations Officer of Venue Kings Ticket Brokers, Inc. in Vancouver. 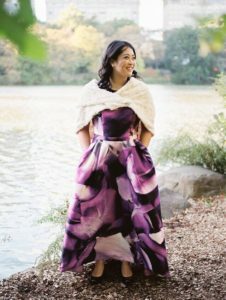 When she started with the company, they were a three-person operation. Venue Kings has now grown to 26 team members that was just rated one of the fastest growing companies in BC and Canada. 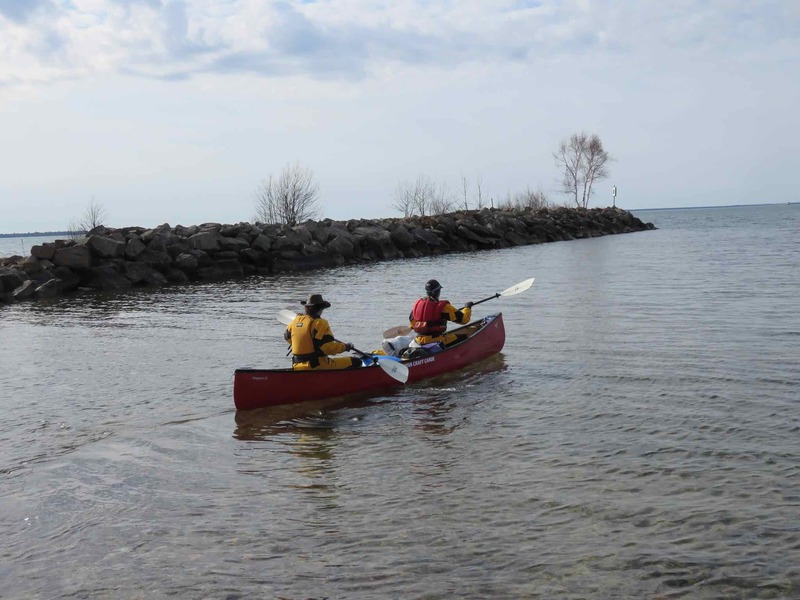 Dianne Whelan ’83 recently posted that she’s “super excited and honoured to receive an Expedition Grant from The Royal Canadian Geographic Society for the next section of 500 Days in the Wild, the 2300km paddle of Lake Superior and Path of the Paddle to Manitoba.” Congratulations Dee! The paddle of Lake Superior began on May 4 th with reports of a sweet south east wind. To follow Dianne on her 500 day journey click the link here. The National Film Board launched a playlist for Canada 150 and Dianne’s documentary film ‘This Land‘ is part of the list. Barbara (Bentley) Hislop ’72 just completed a successful 2-year term as the International President of Variety – the Children’s Charity, which directly helps almost 140,000 children and 900 Children’s organizations annually worldwide. Variety has offices in 14 countries. “I enjoyed seeing first-hand the many ways children were helped and how children’s lives were enhanced with real hope.” In pursuit of her passion for children, Barbie left the corporate world and became the Executive Director of Variety – the Children’s Charity of BC in 2006. After retiring and moving to Great Britain, Barbie served on the board of Directors for Variety – the Children’s Charity International and was elected to the President position in May 2015. Congratulations Barbie! You are an inspiration to us all. 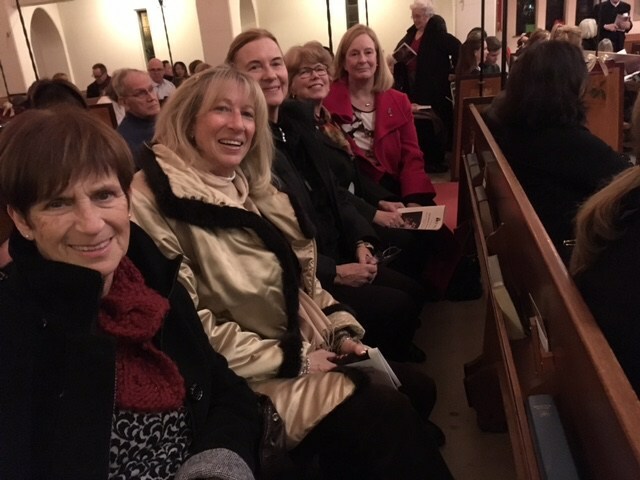 Class Rep Carol (Baillie) Cromie ’66 brought five classmates to the 3rd annual YHS Carol Service at St. John’s Shaughnessy Church on December 7, 2017. “It was a lovely service and the YHS choir is excellent! Their harmonizing was beautiful! The Choir Director has done a super job with these young ladies!” Thanks to the Venerable John Stephens, music teacher Heather Christiansen, St. John’s Shaughnessy church music director and organist, Michael Dirk, and rector’s warden, Robyn Woodward ’72, alumnae, parents, friends and family enjoyed a glorious program of choral music. They also had the chance to sing some of their favourite carols bringing back many memories of the times when the YHS Carol Service was held at St. John’s from 1950 until 1993. All gathered for a festive reception after the service. 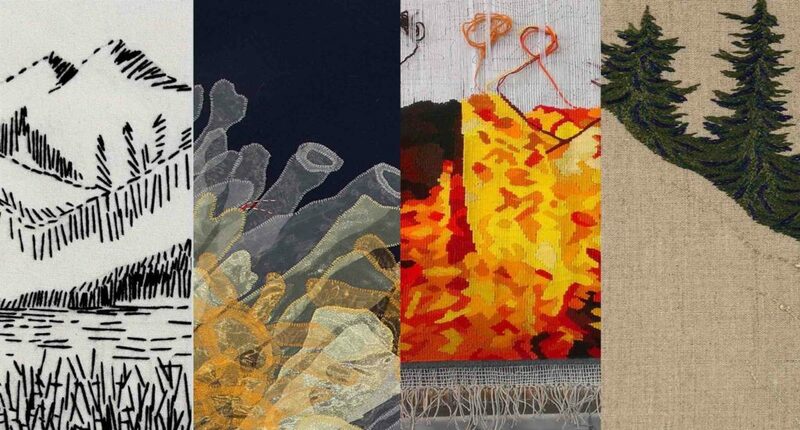 Tapestry artist, Barbara Heller ’65 is featured in an exhibition, Connections, with two other textile artists in collaboration with four members of Nature Vancouver. The artists “explore issues of cultural and natural destruction and the consumption, restoration and protection of nature. In a spirit of experimentation that has involved risk, research and steep learning curves, all participants have gained – and are pleased to share – new understandings of the natural world.” Please click the link for more information. Barbara will also be featured in Christ Church Cathedral as part of the (in)finite spiritual conversations in cloth exhibition featuring 30 Canadian textile artists and their explorations into the realm of the sacred. Click here for more information. 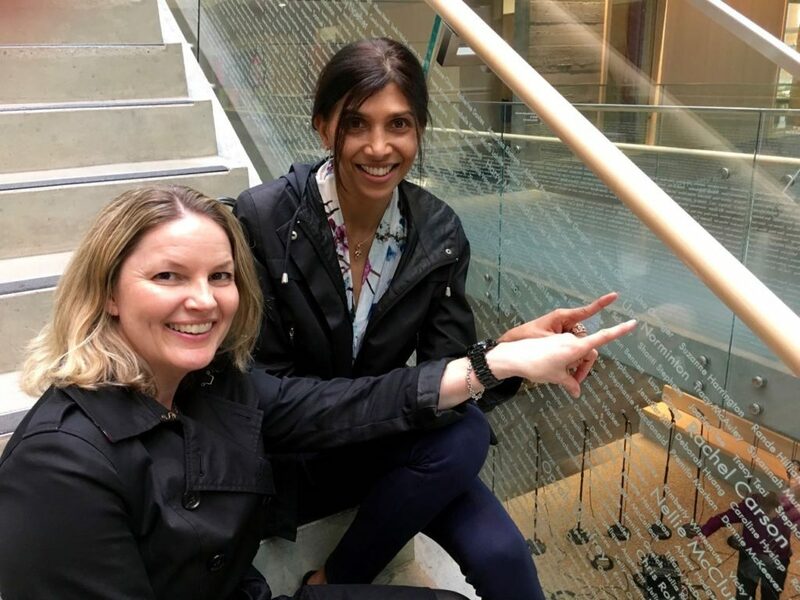 Class reps Lisa (Granger) Cunliffe ’87 and Anitha (Gondi) Vasireddi ’87 found their class names on the staircase glass panels while on a tour of the Senior School and YHS Museum & Archives last month. 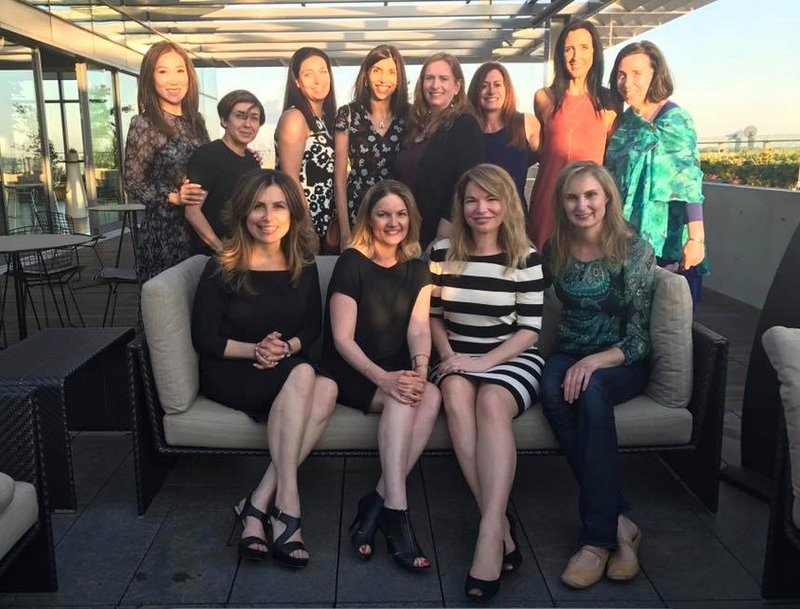 Lisa and Anita have been very busy preparing for their 30th reunion, which took place on Saturday May 27 at the TELUS Rooftop Garden and Glowbal restaurant. Photos and details will be posted on the YHS Alumnae Blog next week. Meghan Drew-McKinstry from the Class of 2000 remains grateful for her wonderful Yorkie experience as a “lifer”. 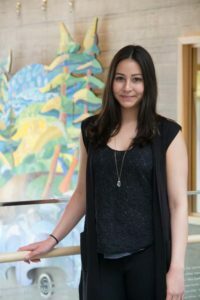 Following a BA from McMaster University, she obtained a Masters of Science from the London School of Hygiene & Tropical Medicine and then went onto UBC where she graduated from medical school in 2012. 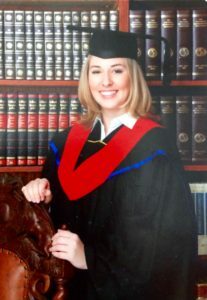 In 2015, she completed her FRCP, Internal Medicine at the University of Calgary and in November of 2017, she will sit Fellowship exams in sub-specialty haematology and oncology. Meghan is also planning a 6th final year as a Clinical Fellow in Palliative Care studying abroad before prior to establishing a practice in western Canada. Judy (Evans) Jones ’60 moved last summer to Penticton, BC after 41 years in the same house in Willow Brook (near Oliver). 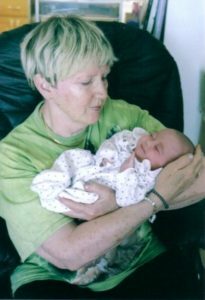 They are busy settling into their new home but Judy still finds time to volunteer and to enjoy her grandchildren. After working in Special Education at the schools within Southern Okanagan areas of Olalla, Keremeos, Osoyoos, Okanagan Falls and Oliver, as well as teaching basic life skills to handicapped adults, Judy is now retired. There’s lots to celebrate as Judy will be 75 years young this month and it’s 47 years since George and Judy were married at St. John’s Shaughnessy Church in Vancouver. Congratulations to you both! 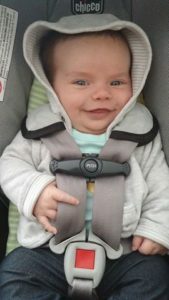 Congratulations to Jill and Devon Taylor ’02 on the birth of their little boy William Benjamin Taylor on April 12, 2017. 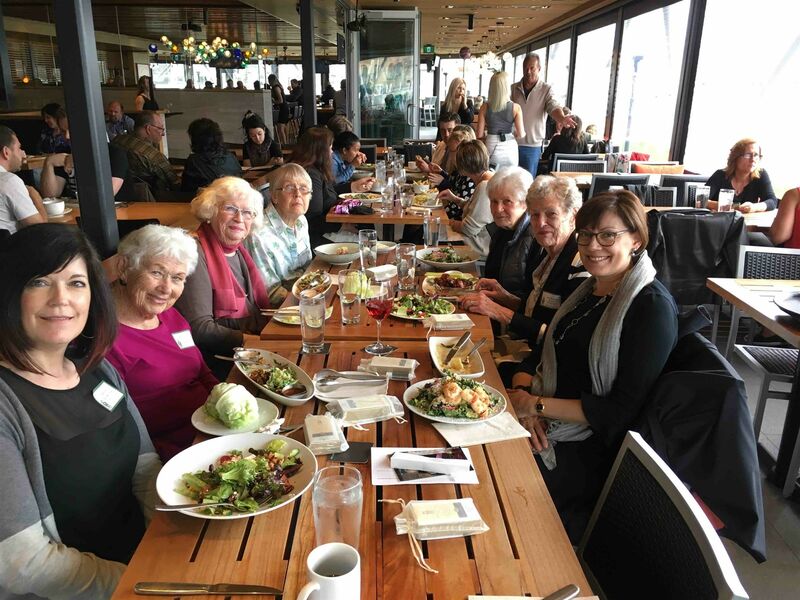 Fifteen alumnae from 1949-2016 came together for our annual lunch in Kelowna in early April. It was wonderful to see everyone and stories were told and memories shared around the tables. Our three recent grads were able to get time off university to attend and were welcomed by their teachers, Spencer Bach and Mary Keitel. Meg Walwyn ’15, Bree Tsui ’16 and Arizah Karim ’15 together for lunch in Kelowna. Later that day, a small group gathered at the BNA Brewery for after work refreshments. Tianna Alexander ’11 exchanged memories with sisters Suzanne and Janette Harrington and compared notes about their time at YHS. Janette from the Class of 1989 proudly showed off her school Chronicles and Suzanne (Class of 1987) told us how she was looking forward to her 30th alumnae reunion at the end of May. Tianna who is also our Kelowna co-chair will be joining faculty as an intern at York House School in September. She passes the co-chapter position to Katherine (Mortimer) Pisiak ’79 who will share it with Bobbi (Pritchard) Coates ’52. Are you a professional artist? 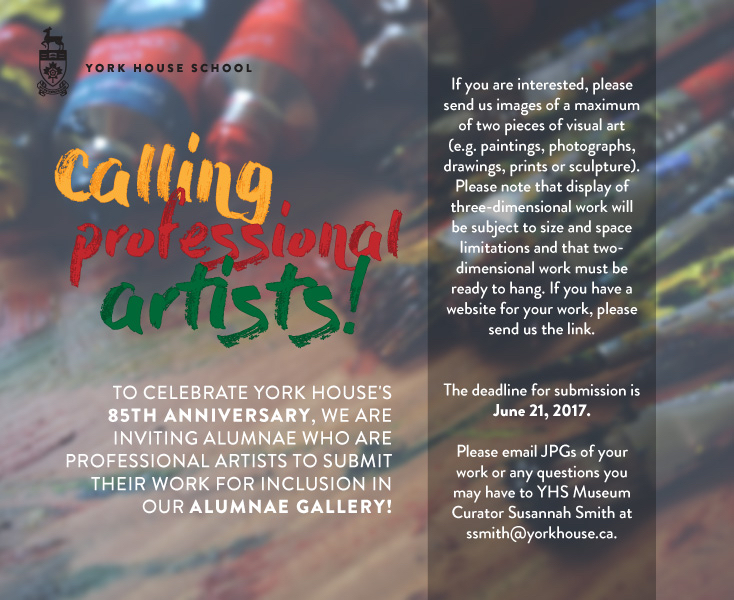 If so, we invite you to participate in our Alumnae Gallery exhibition celebrating the school’s 85th anniversary, launching this fall. Please contact Museum Curator Susannah Smith at the email provided with any questions. The deadline for submissions is June 21, 2017. 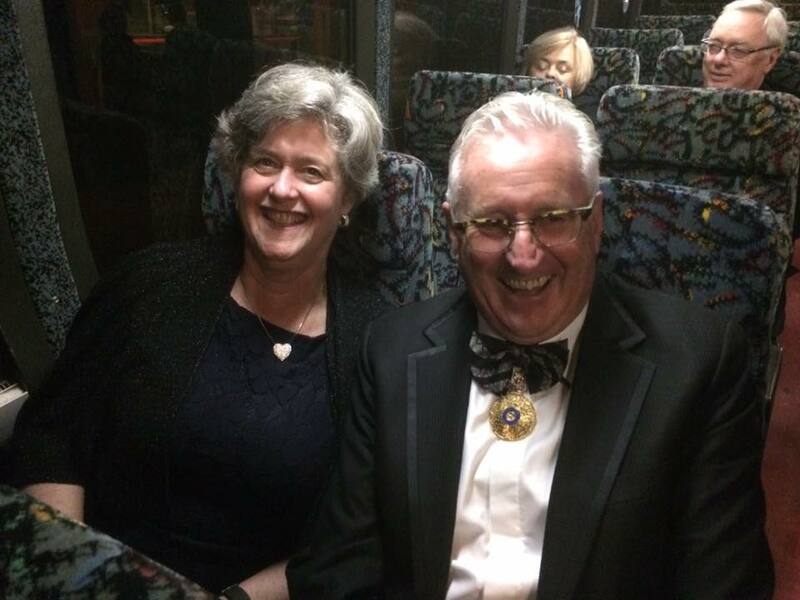 “I cannot think of a better way to remember and honour my mum than putting in place, in perpetuity, an avenue to alter a young woman’s life, mind and trajectory than by starting a full scholarship at York House,” said Angus. “As a member of the 1965 graduating class, Janet spoke fondly of her time there. Kimberly and I believe that my mum, who preferred to be in the background providing the canvas for others to shine, would be honoured and moved. A scholarship in her name will be affecting change and the creation of female global citizens, a perfect homage to who she was to so many. 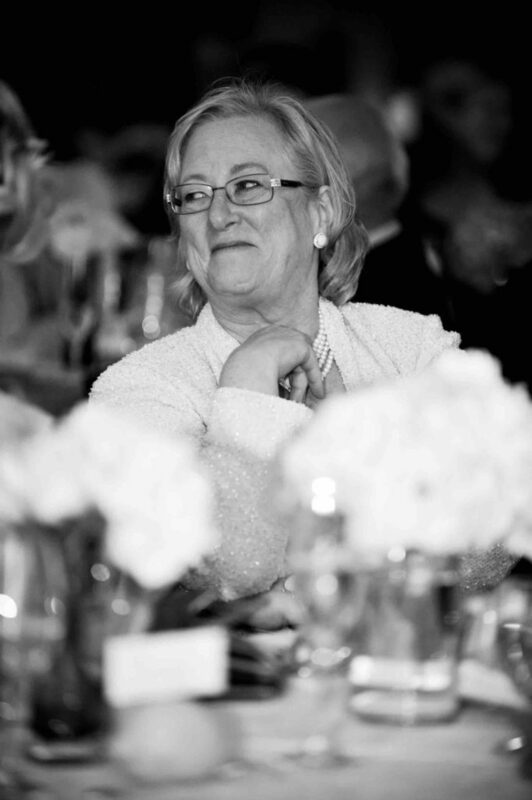 In case you missed Janet’s obituary last fall, please click here. 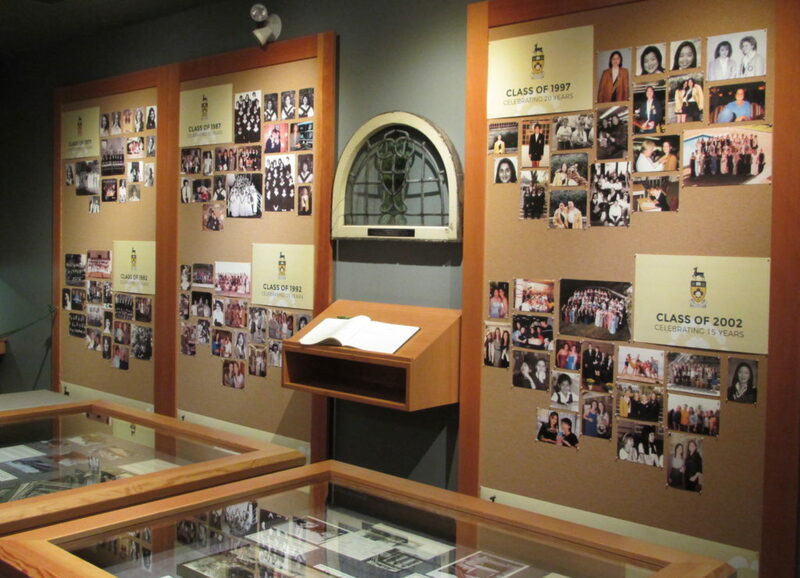 Each year, the YHS Museum & Archives has an exhibit of photos to honour graduation anniversaries of alumnae classes. 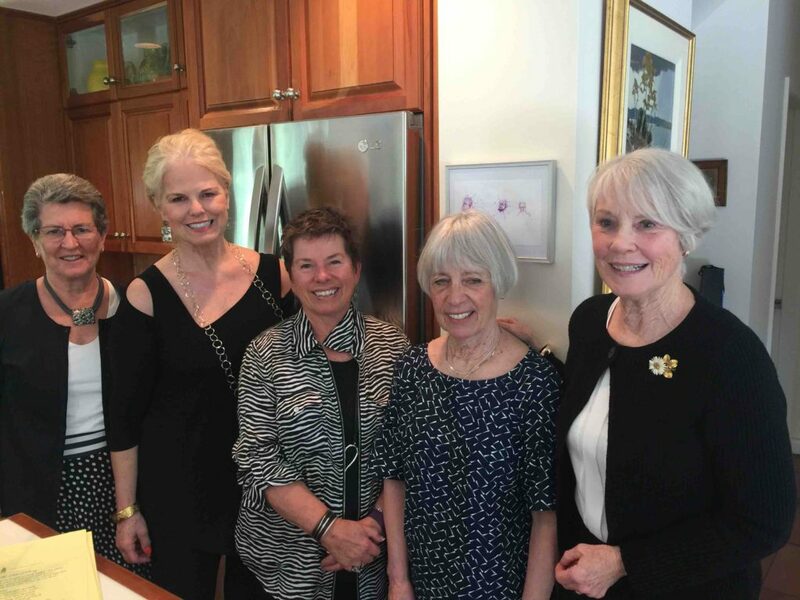 Whether your class celebrates at the school as part of Alumnae Day or the Golden Luncheon, or gathers at another time, holding regular reunions is one of the ways that YHS alumnae stay connected and create a strong community of lifelong friends. 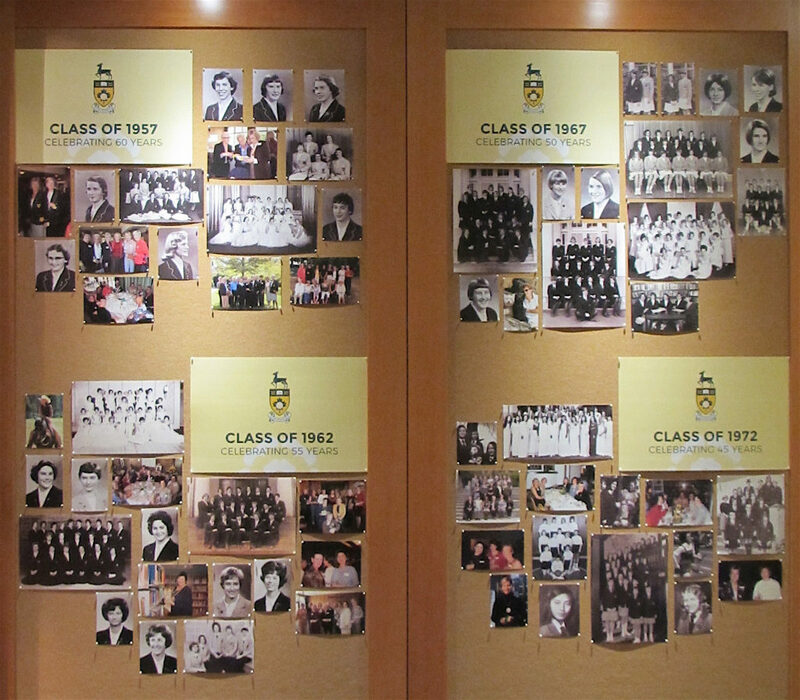 This year’s exhibit is now installed in the museum for the classes of 1957, 1962, 1967, 1972, 1977, 1982, 1987, 1992, 1997, and 2002. Class of 1987 is up first with their May 27th reunion. Let the celebrations begin! What did you do after graduation from York House? After graduating, I went straight to the Ontario College of Art and Design University – where I first studied in the design program but then switched to fine arts and discovered my passion for photography. Did you have a lot of exposure to photography at York House? Not really, I didn’t discover photography until my graduating year at YHS – after our grad trip to NYC and visiting galleries and discovering photographers; that’s when I realized perhaps I wanted to make a different path for myself and the desire to be in design started to fade away. 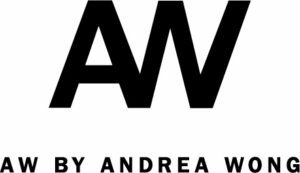 Describe a typical day in the life of Danielle Wong Photography? I started my company in 2014 after I came back from my post-graduate studies. It was a little slow at first, but thanks to my fantastic mentor who is also one of my closest friends today, she has guided me and taught me almost everything I know. Wedding season in the summers is always hectic but very rewarding. Taking pictures of families and actor portraits was how I first kickstarted my business in Vancouver, thanks to friends and a lot of networking! I love working with people and hearing the feedback (usually positive) afterwards is very humbling and I treat every opportunity I receive as an honour. You’re a food blogger as well. Tell us about your blog? I am! I LOVE food! I feel like my life revolves either around photography, fitness, wine and food. I live to eat. In my last year at university, I focused on food photography. Food doesn’t talk back – you’re basically in control all the time. Since graduating, I haven’t really touched food photography at all. It’s hard in a market like Vancouver with a saturation of photographers. My dad is in the wine and sake importing business and to learn more about pairing wine with foods I took the WSET (Wine Sommelier Education Trust) Levels 1 & 2 courses. 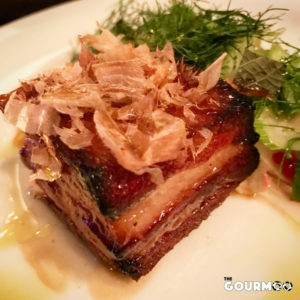 Then, I started The Gourmoo – my food blog – about a year ago now. I had missed photographing food so much. I’m always looking for the opportunity to photograph new menus for chefs in town, or if your restaurant is just starting up and you need really delicious shots of your masterpieces – this is what I love doing most. I can’t deny my love for food. I was featured in WestJet’s Magazine last year for a piece on Dublin, Ireland. I had visited the city that year and took a photo of a delicious dish of Vitello Tonnato – sliced veal served cold, covered with a creamy, tuna mayonnaise-like sauce. I was honoured to have my photograph published in their magazine! Are you a good cook or do you prefer to eat and photograph it? I’m not a bad cook (so I keep telling myself) – my parents are the real cooks. I definitely prefer to photograph food rather than make it – however I love marinating meat or making desserts. I love to cook, but I think I love photography a little more. I’m that person who takes photos of their dishes (and others) before eating. You’re getting married soon and getting married twice! How are the wedding plans going? I think I will need a long vacation after the two weddings… It’s been a lot of hard work, and the first one is less than a month away! My fiancé and I are very excited to have both our families gather to celebrate our marriage. We are eternally grateful for everyone being able to travel from all over the world to celebrate with us. As a photographer, I know how much work goes into planning a wedding – let alone two! I not only photograph weddings, but I help the couples to plan out their day too. It is so important to keep the bride and groom relaxed on their big day – reminding them to enjoy it and just have fun. 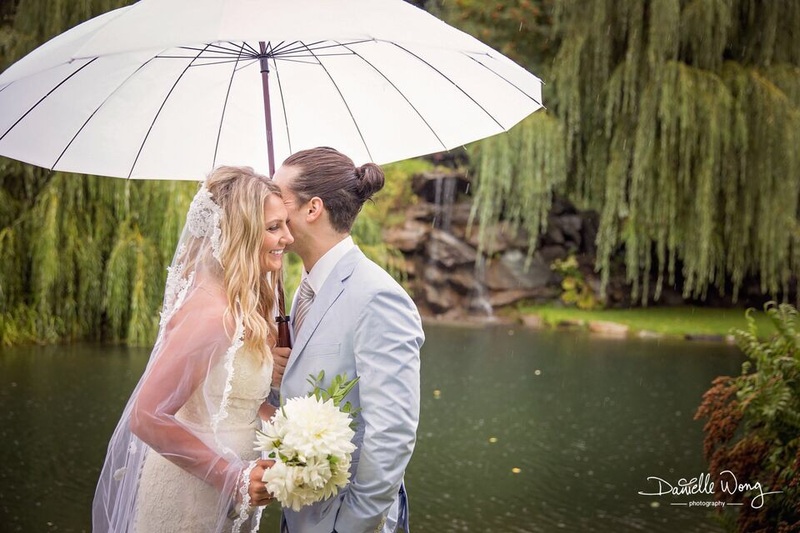 It is so easy to forget why you’re having a wedding in the first place – you are marrying the love of your life! You must cherish every moment. Being able to treasure those moments through photographs is something very special. I cannot wait for what the future brings! 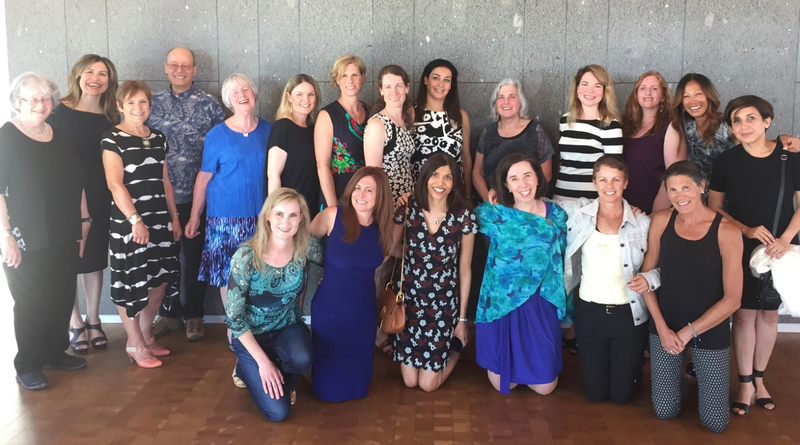 Natalee Sinclair ’06 reports: The class of 2006 not only had one, but two reunions for our 10 year milestone! The first, hosted by Dani des Roches and her parents, was a casual backyard get-together making the most of the sunny June afternoon. We even had a special visitor drop by – Ms. Boteju! 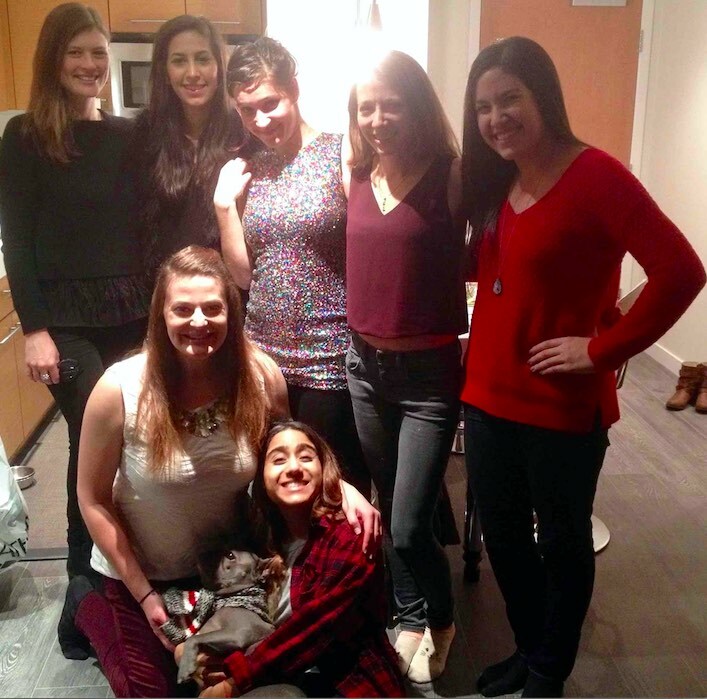 As we had some girls away in the summer that wanted to attend, we had another reunion in December with some returning and new faces. This time, a more intimate party hosted by Prathna Batra, complete with a fabulous spread of potluck food choices, drinks, delicious cake, and of course Yorkie goodie bags! It was so nice to catch up with everyone and hear about everyone’s adventures over the past 10 years. Thank you to Shiva Majidi and Roxy Karim for their help with planning. We look forward to the next reunion. Class rep Stevie (Bryston) Mitchell ‘61 reported, “On April 17, 2017 the class of 1961 celebrated their 55th reunion over lunch hosted by Winkie (Bucholtz) Steele at her South Surrey home. 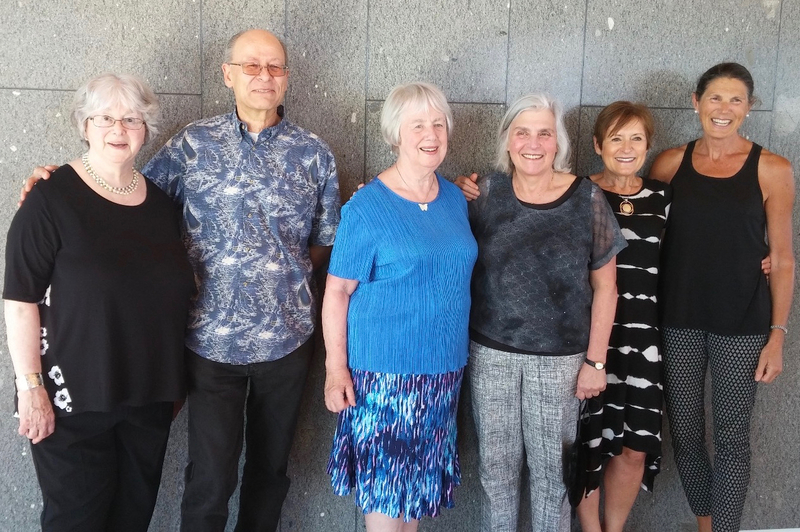 A number of classmates had not been able to attend the 55th celebration at the YHS Golden Alumnae luncheon last fall creating a 2nd chance to gather for a celebration. Thanks to the help of our head girl Vicki (Frost) Vogrin, eighteen Yorkies attended including several who left the school prior to the senior years. The weather cooperated and a wonderful time was had by all. Everyone reluctantly headed home with promises to get together again soon. Plainly no need to wait until the 60-year anniversary!